What’s not to love about the classic West Coast strain Sour Diesel. Good smoke and the high is pretty strong too. We have new Sour Diesel buds in-stock now! Grown organically outdoors on the West Coast. 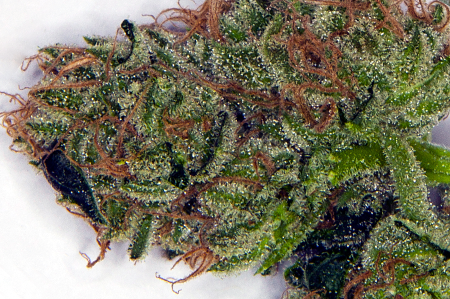 What one notices upon examination of Sour Diesel cannabis buds is the heavy coating of THC-laden “sugar”. The thick resin coating tastes great when smoked and stinks through the bag. A great strain for getting high.